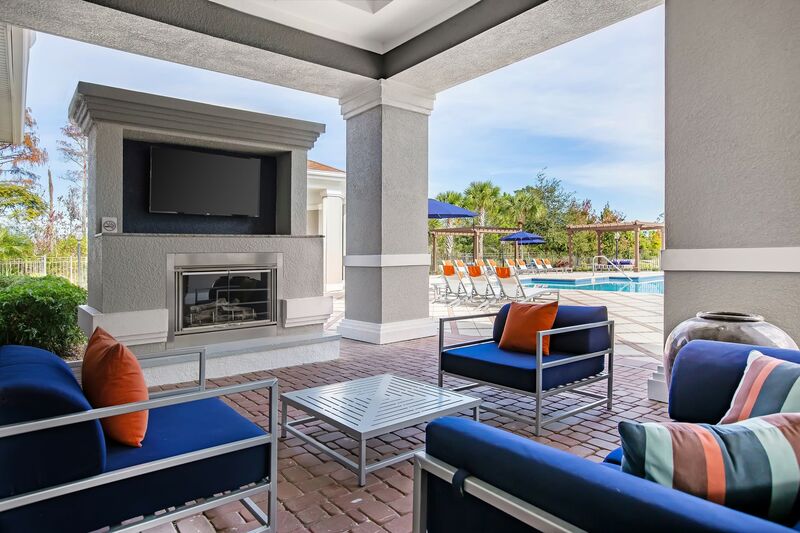 At The Aspect, you’ll enjoy luxury living within arms reach of Walt Disney World Resort. 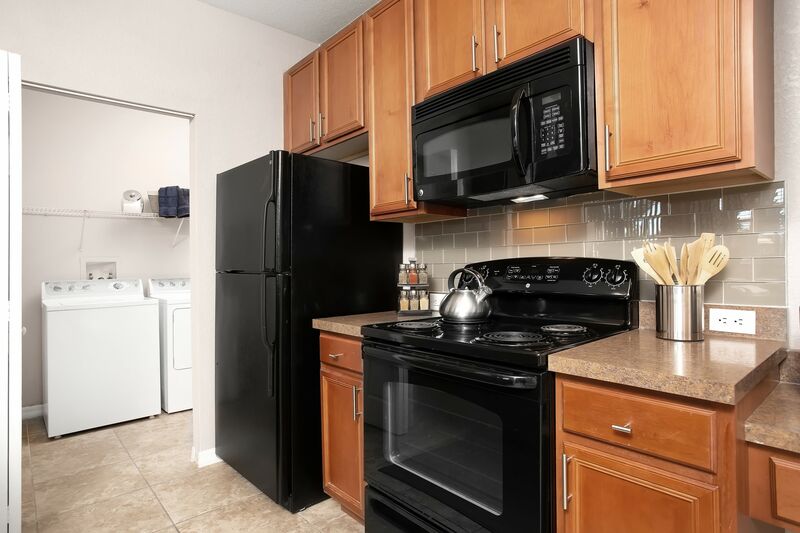 Our one, two, and three bedroom apartments for rent in Kissimmee, FL, are conveniently located near I-4 and Highway 192. We are minutes from Universal Studios, SeaWorld, and Walt Disney World Resort. 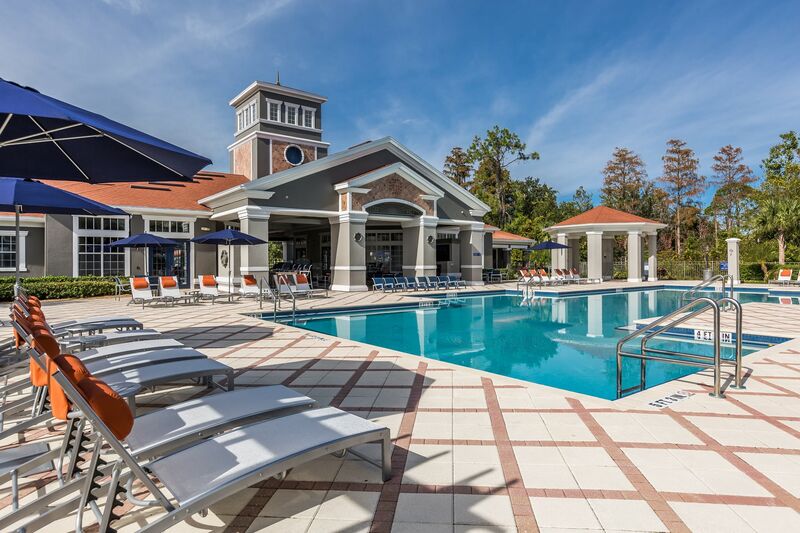 Our community offers modern homes with resort-style amenities, all situated on our stunning grounds and close to everything you need. 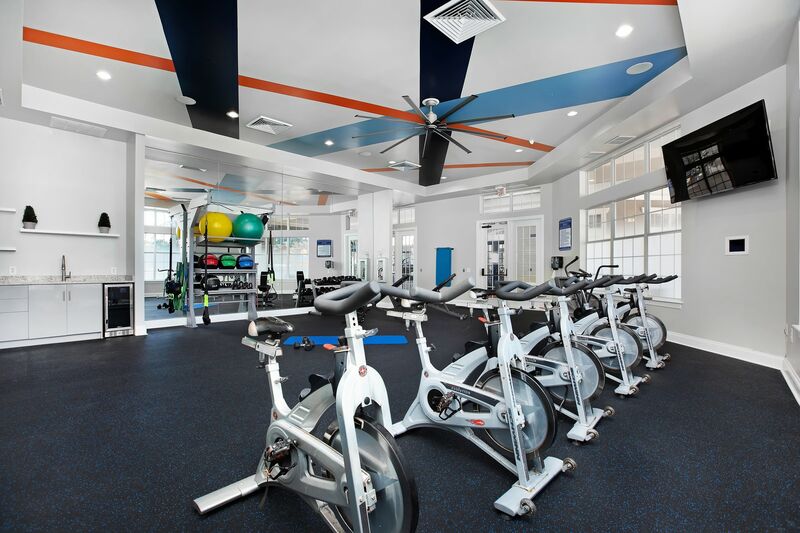 You will enjoy high-end amenities like a yoga/spin studio with Fitness On Demand virtual fitness classes, outdoor fireplaces, and a resort-style pool with designer lounge furniture. Discover a more sophisticated way of life at The Aspect. 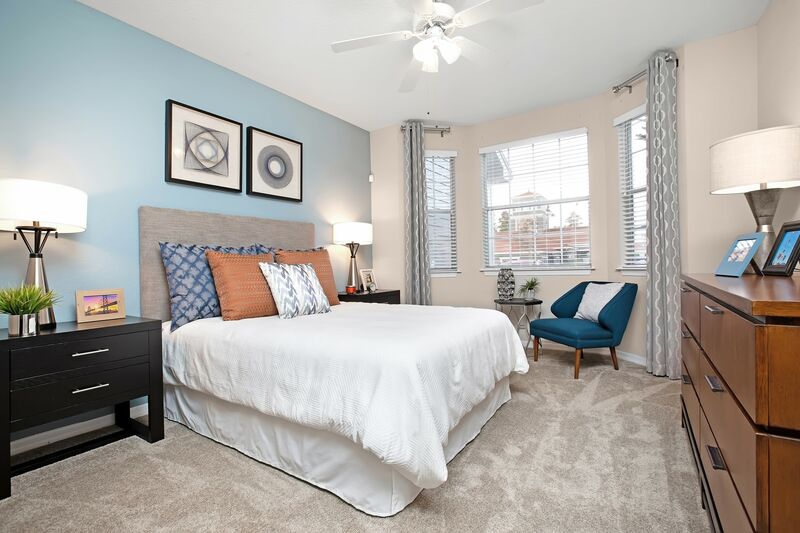 The Aspect’s one, two, three, and four bedroom apartments offer upscale living in an elegant and peaceful setting. Our stylish homes include premium features like granite countertops, in-home washers & dryers, and custom 42-inch maple cabinetry. Bright and airy open floor plans make your home the ideal modern backdrop with easy flow between spaces. 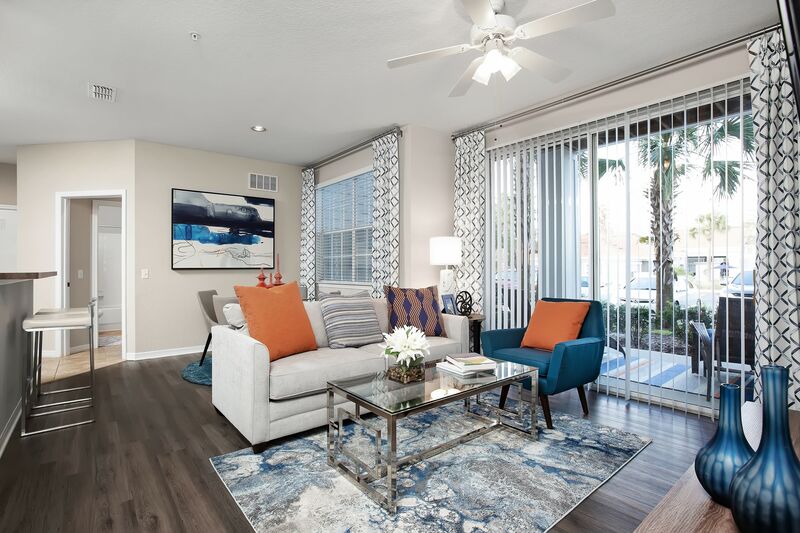 Just steps from your home you’ll discover luxury amenities within our community, like a lanai with serving bar and gas grilling stations, a putting green, and a business center. We even have a jogging trail so you can take your workout out into the fresh air. The Aspect has been designed with top-notch features and amenities that make for exceptional modern living. The Aspect is ideally located close to excellent shops, restaurants, and everyday conveniences. For a day of shopping, check out Orlando Vineland Premium Outlets. This jumbo outdoor mall offers premium outlet shopping featuring the latest designs in apparel, accessories, and shoes. For a fun dining experience, head to Jiko - The Cooking Place. This eatery in Disney's Animal Kingdom Lodge features South African cuisine paired with boutique South African wines. You’ll savor vibrantly spiced dishes in a dramatic setting designed to transport you into the heart of Africa. 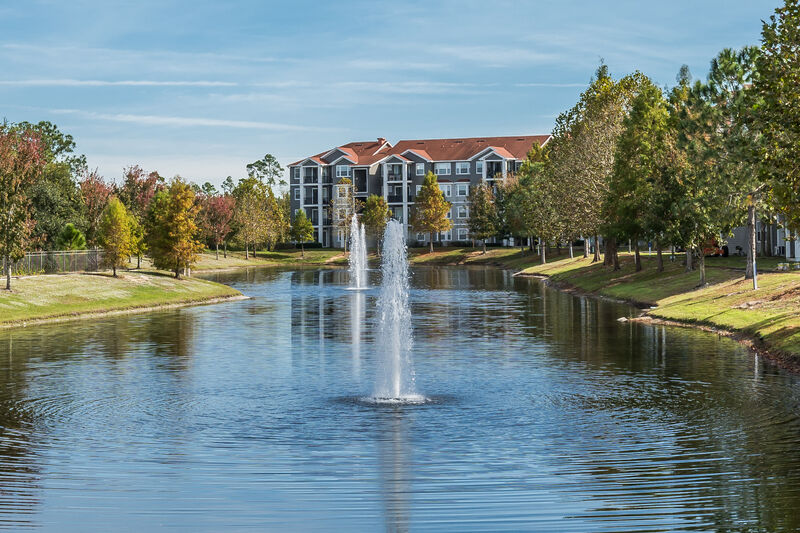 Want to learn more about our luxury apartment community in Kissimmee, FL? Call us today to schedule your tour. We look forward to showing you around your new home.